The United States Secret Service is pushing back against claims from House Speaker Nancy Pelosi that agents are incapable of providing sufficient security for President Trump's State of the Union address due to the government shutdown. 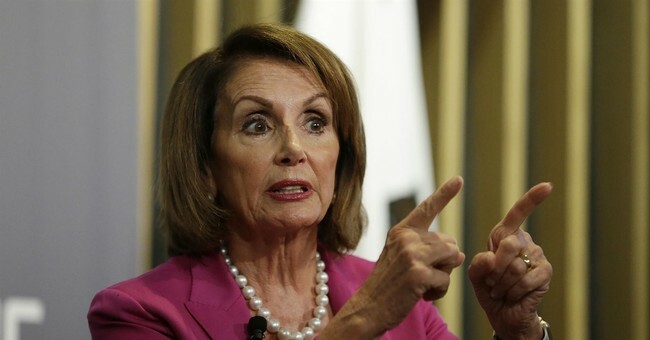 Pelosi essentially tried to use the agency as a political pawn as she continues her refusal to negotiate with President Trump on border security. Earlier this month, Pelosi invited President Trump to give the State of the Union address. She hasn't officially rescinded the invitation.